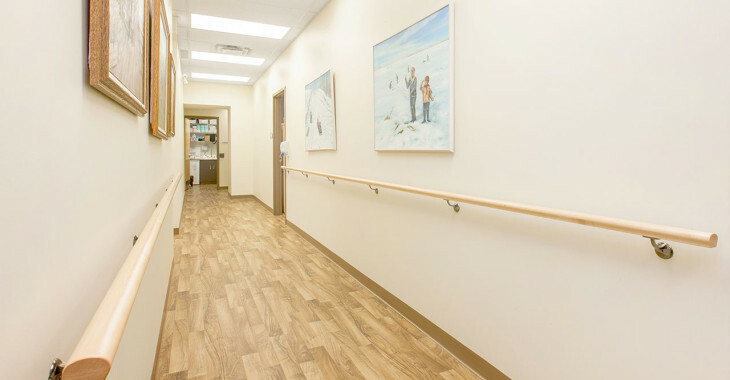 The Seniors’ Clinic provides both primary care and consultative services to the vulnerable, community senior population with complex medical, functional and/or psychosocial needs. 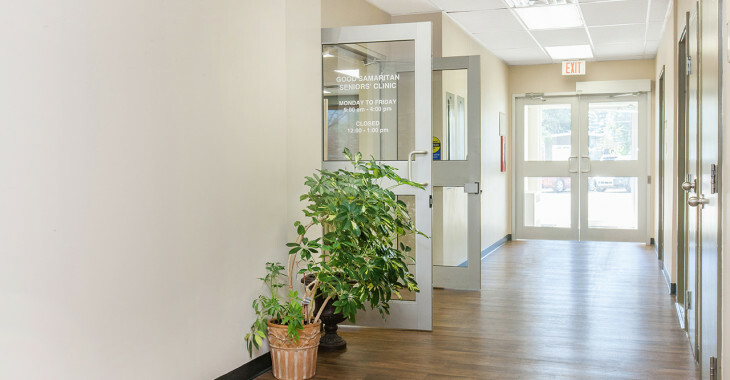 The clinic team (Physicians, Social Worker, Nurse Practitioner, Nurses) offers specialized seniors care with the goal of supporting seniors to remain at home or in the community for as long as possible. 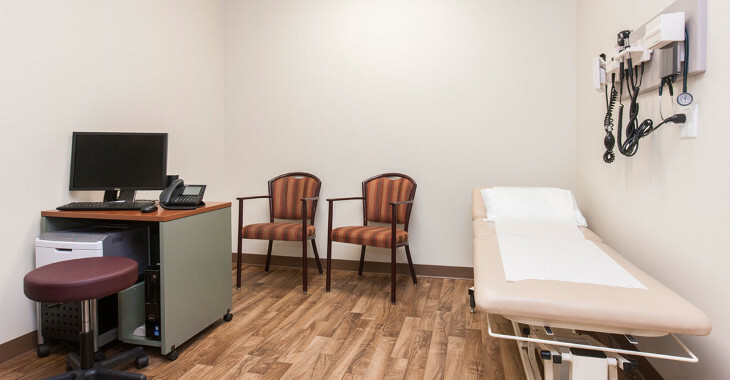 New patients can be referred to the clinic by anyone including themselves or family members. 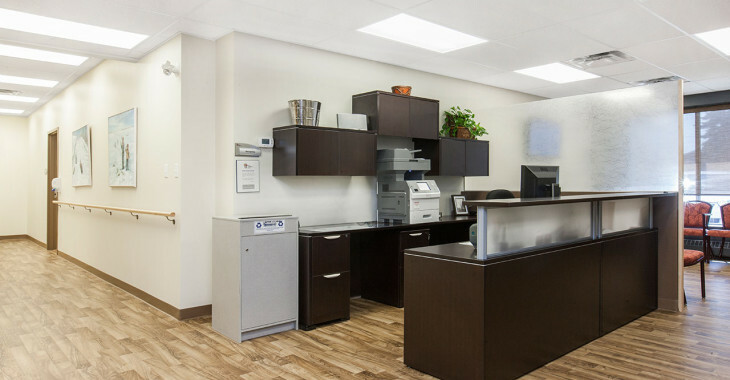 Our team values seniors, and we use a multi-disciplinary approach to address the needs of our clients. 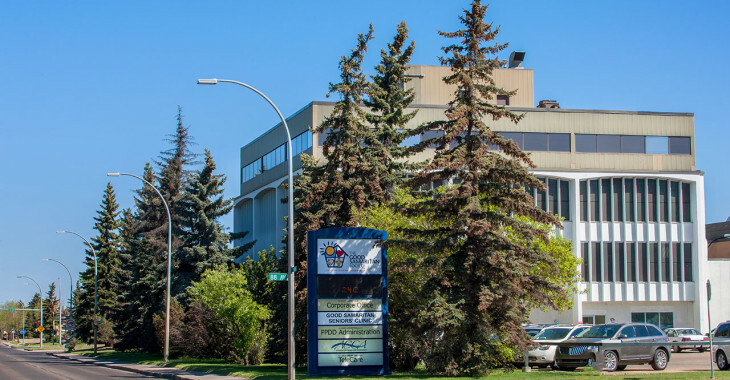 Our team includes physicians, a nurse practitioner, nurses, a social worker, administrative staff and we work in partnership with the Edmonton Southside Primary Care Network. Monday to Friday from 9am to 4pm (closed 12pm to 1pm). After-hour physician phone support is available for urgent care issues. Who Can Come to the Clinic? Seniors with complex care needs residing in Edmonton and surrounding area. 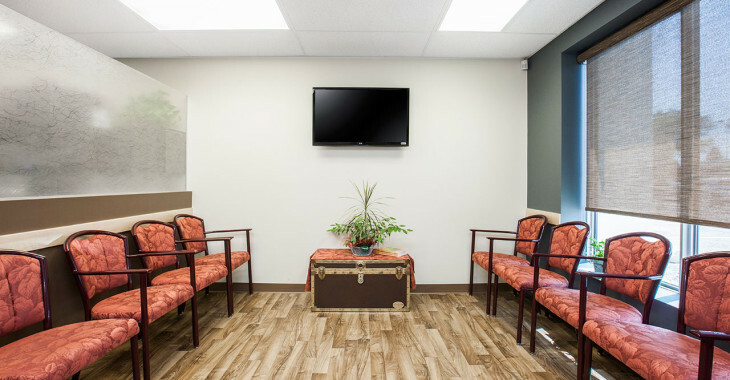 Our Clinic accepts direct referrals from clients, families, caregivers, and healthcare professionals. For referrals to clinic, please complete the referral form below. 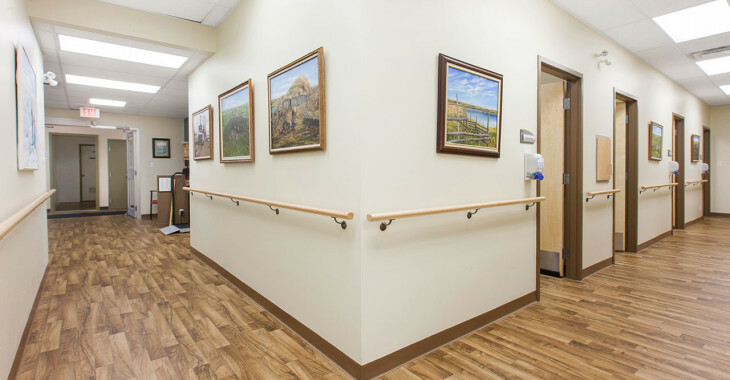 The Clinic is a specialized team-based clinic focused on seniors with complex care needs. The goal is to assist our seniors to maintain independence living in the community addressing healthcare needs through primary care or partnership with their regular family physician.